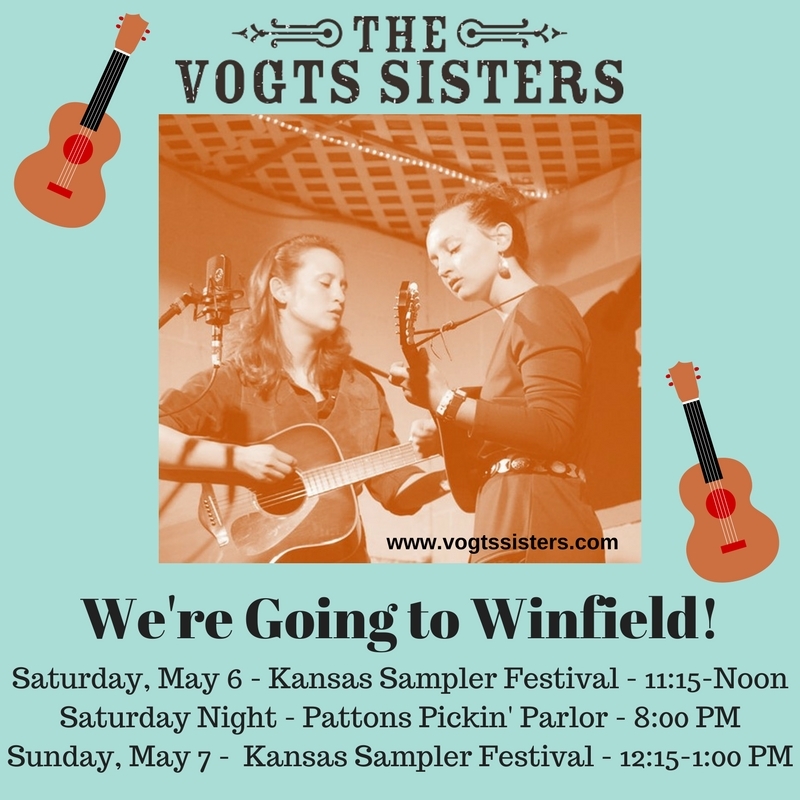 This next weekend we're heading to Winfield. 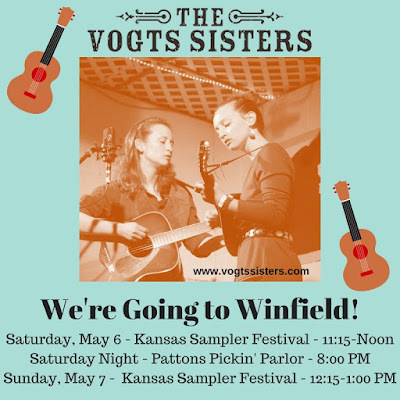 See more information about the Kansas Sampler HERE. And about Pattons Pickin' Parlor HERE.